It’s been a big week for the Miralles family! 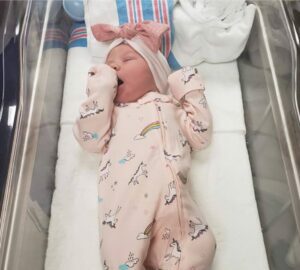 Please join us in sending well wishes as Manny Miralles Sosa, Ft. Lauderdale office, and wife welcome a baby girl, Alana. This little bundle arrived on September 6th weighing 7.12 lbs. Happy birthday, sweet baby.